Applied Spectra, Inc. (ASI) is the leading supplier of analytical instruments using laser ablation (LA) technology. We’ve assembled a world-class scientific team whose members are truly the experts in LA-based chemical analysis. Our customers don’t just buy an instrument, they buy the very best scientific and technical support team. ASI’s products simplify elemental chemical analysis, while delivering rapid, high-precision results that are environmentally friendly. Our technology offers compelling advantages over traditional chemical analysis methods, which are slower and frequently involve destroying the sample while generating toxic chemical waste by-products. Applied Spectra, Inc. was founded in 2004 by Dr. Richard E. Russo. As a pioneer in the study and development of laser ablation and LIBS at the Lawrence Berkeley National Laboratory for almost 30 years, Dr. Russo realized that laser ablation (LA-ICP-MS and LIBS) could provide tremendous value for customers engaged in chemical analysis. 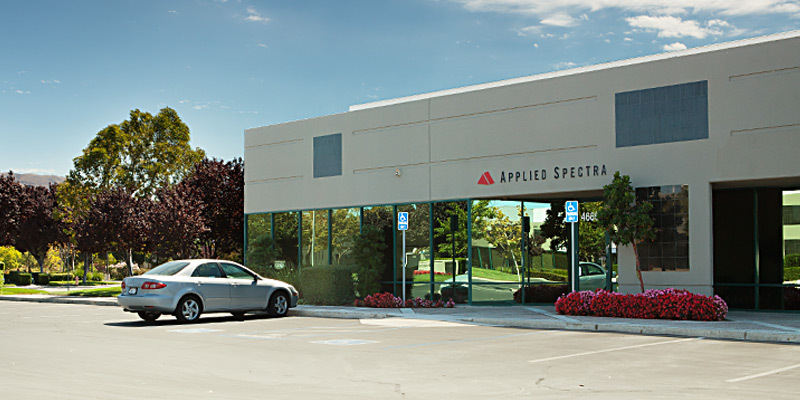 We established an application laboratory and manufacturing facility in Fremont, California to provide state-of-art instruments for clean chemical analysis. Since its inception, the company has been awarded eight SBIR/STTR contracts from the United States Department of Defense, Department of Energy and NASA. In 2007, we introduced the most sensitive commercial laboratory LIBS instrument, the J200, and in 2008 the first integrated LA-ICP-MS instrument. Analytical researchers: development of LIBS and LA-ICP-MS analytical protocols, supporting R&D community.